Most obvious music title ever. If you have good taste in music, that is. And the obvious quote reference. 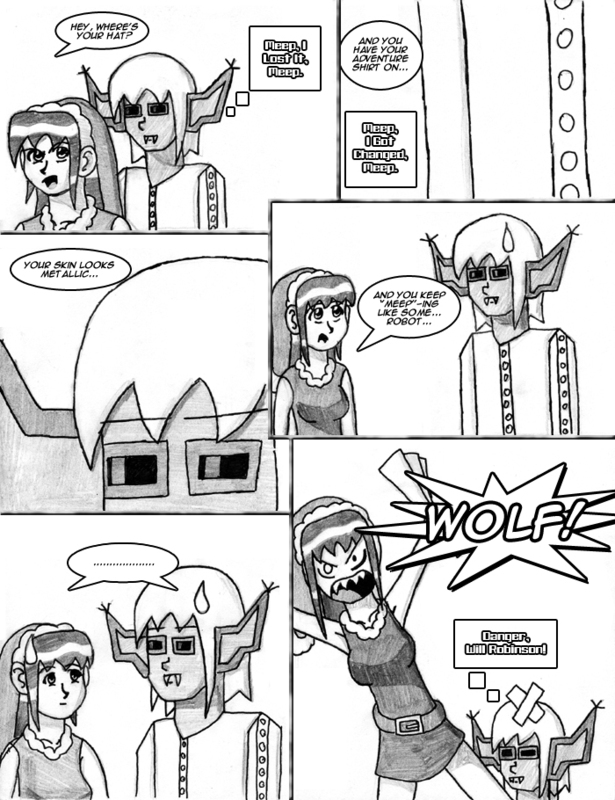 The sad part is how long it took for May to put together it wasn't Wolf (see blurb on the last comic). Oh, May. You spent all that time in college. Don't you need to have good grades to stay on the team?